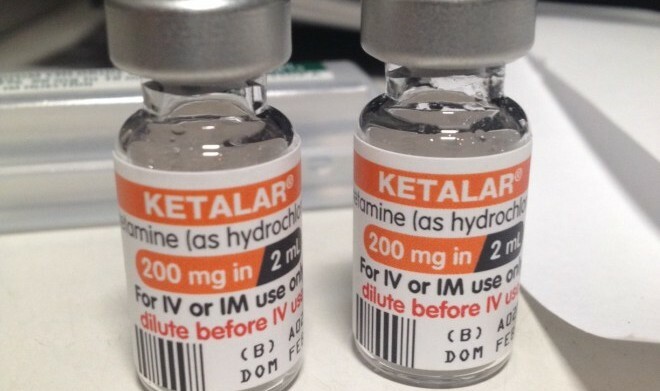 China has proposed to UN to add ketamine to a restricted list of drugs, meaning it will become very hard for low income nations to access this effective anaesthetic agent. The UN Commission on Narcotic Drugs will hold its 58th meeting in Vienna, starting on 9th March, and there will be an attempt to place further international restrictions on the distribution and use of ketamine. Whilst ketamine has a specific role within anaesthesia and pain medicine in High Income Countries, in many Low and Middle Income Countries, ketamine may be the only anaesthetic available. Ketamine also has an important part to play in emergencies and following disasters. The AAGBI has been lobbying the Chief Medical Officer, UK Ministers and the UK Permanent Mission in Vienna for some time (the correspondence can be found on the AAGBI website), but we are concerned that the UK may still abstain on this important vote. 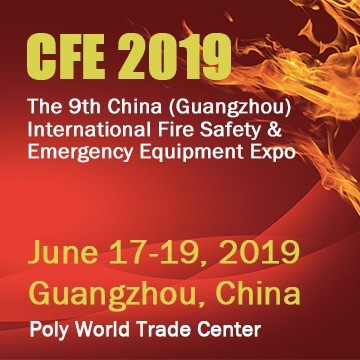 MEDEST and Emergency Live join and support the disappointment about Ketamine restriction and its potential effects on medical use in low income nations. We support the work of collegues that face everyday the challenge of working in countries where the lack of resources makes being an intensivist the hardest experience.